Kanye West held a listening party for his new album Yeezus in New York last night. According to reports, he previewed 10 tracks, kicking off with “On Site”, “Black Skinhead”, “I Am A God”, and “New Slaves”. Next, he played a track featuring Chief Keef and Justin Vernon (“Can’t Handle My Liquor”), and another with Kid Cudi. One track reportedly sampled Billie Holiday’s “Strange Fruit” flipped with TNGHT’s “Higher Ground”. In a brief speech following its initial playback, Kanye said he worked with Daft Punk on three or four songs (we already knew the French duo co-composed “Black Skinhead”). He also mentioned collaborations with TNGHT’s Hudson Mohawke, Travis Scott, and legendary producer Rick Rubin, who was brought in to serve as executive producer. Yeezus arrives June 18th via Def Jam. 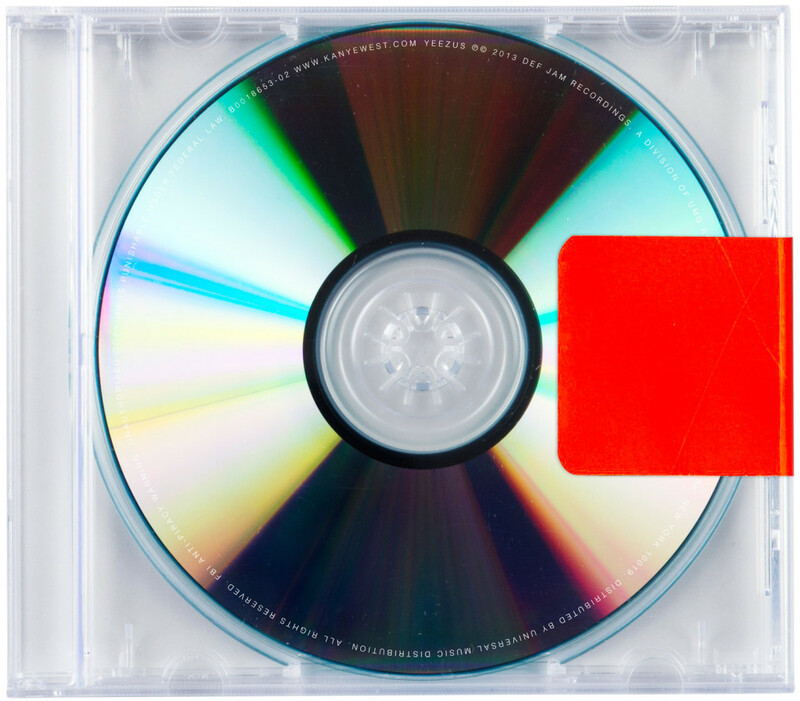 For more on the album, read our guide to Yeezus.